2015 is nearly over. Where has this year gone? A lot of things have happened this year but still, when I look back, it feels like we were just in January and all of a sudden, Christmas is right around the corner! Outside of work, one of my big loves is books, obviously. 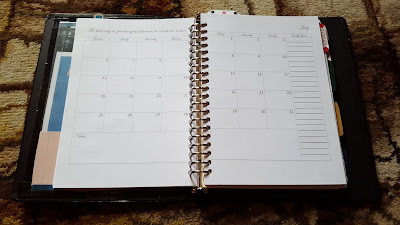 But another hobby of mine is planning and some of my guilty pleasures including decorating/organizing my planner and watching YouTube planning videos. 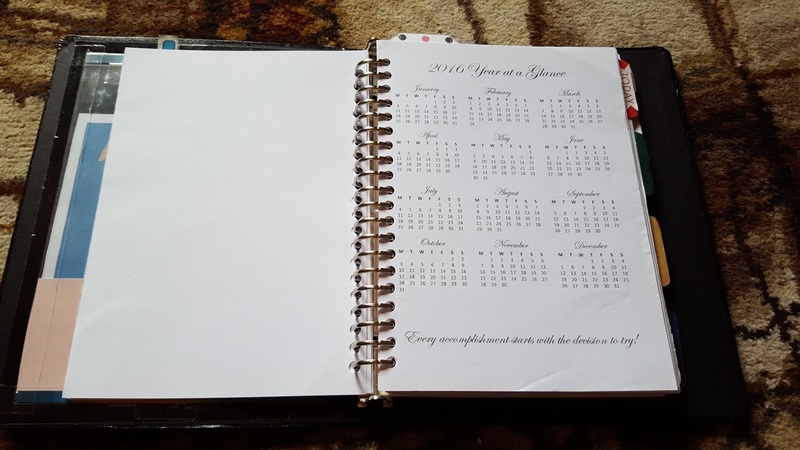 There are an amazing array of diaries, planners and printables out there to select from but I have yet to find the perfect system that suits me in terms of work, reading, blogging and social life. So as 2015 draws to a close, I couldn't help but think I should come up with my own planner printables to suit my needs. One of the things I have come to realize about myself is that I love stickers and washi tapes and colour coding my planner. While this is all well and good, this addiction has become a serious problem lately. I can happily spend hours at a time decorating my planner - time that could be better spent actually doing the things I were planning on doing. 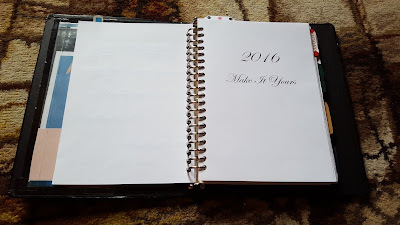 So for my own 2016 planner, I decided to keep it simple and elegant (and printer-friendly) by making it black and white. So far, I have created a dashboard, a year at a glance and monthly spreads first. Mainly because while I love some of the printables out there, the vast majority of them start the week on a Sunday when I really need mine to start on a Monday. 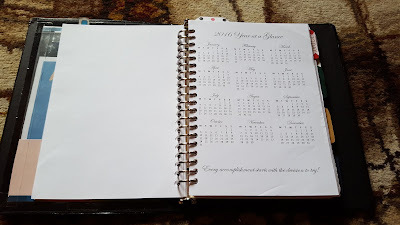 I have included some photos of how the printables look like in my planner. Monthly spreads - with a helpful notes section down the right hand side and an inspirational quote at the top! If this is something that piques your interest and you would love to use it, click here to download! Eeek! Thank you for the planner! 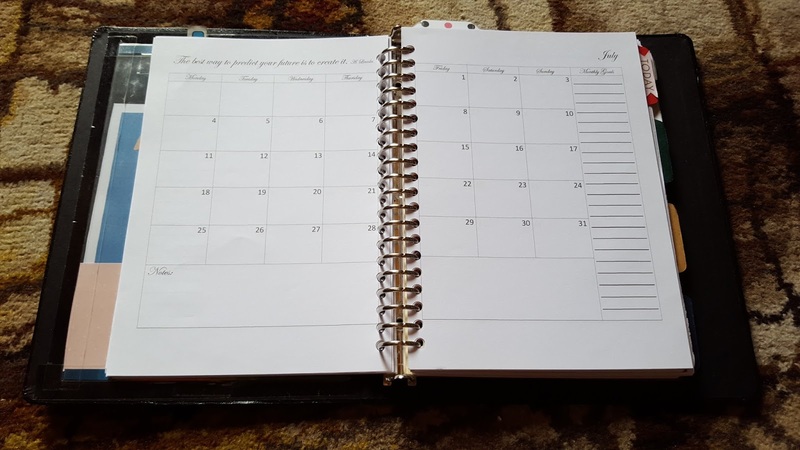 I am a messy person myself when it comes to keeping track with all the events going on in my life, it's time to be more organized! Merry Christmas and thanks for sharing! Hi Natasha, thank you so much :) I've just posted up weekly spreads as well that matches the monthly spreads so make sure you check them out!